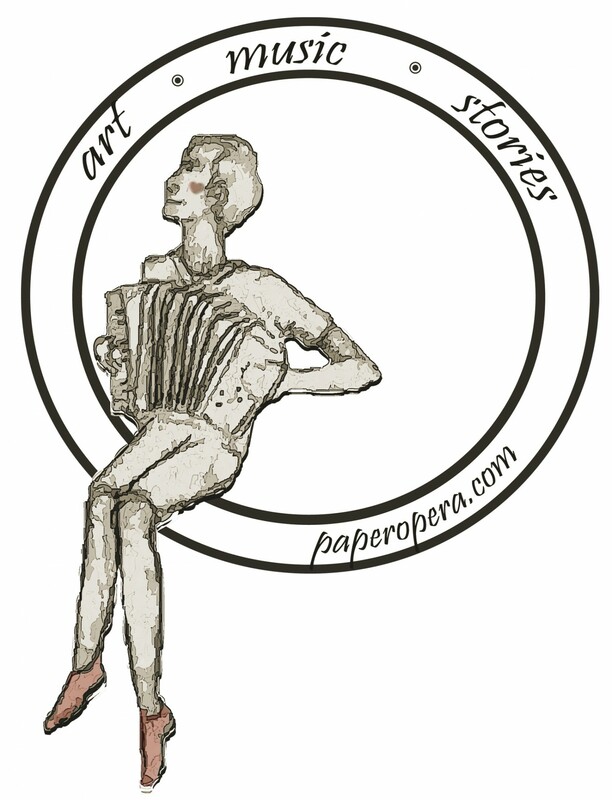 Paper Opera works with self-publishing to promote novels, art books, philosophy books, poetry books, song books, and children’s stories. The Boy and the Firefly is about a small boy who is guided into the world of dreams by a firefly. Through living out four different dreams, the boy is able to come to terms with who he is and life.